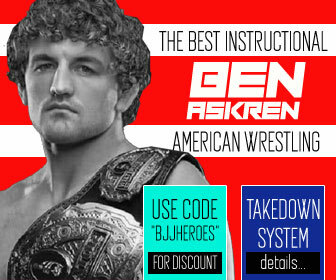 Home Posts Tagged "Jiu Jitsu Middle Weight Division"
The middle weight division in Brazilian Jiu Jitsu (also known as peso medio) is the sports most significant weight division, it is also one of the most stacked talent wise in BJJ. 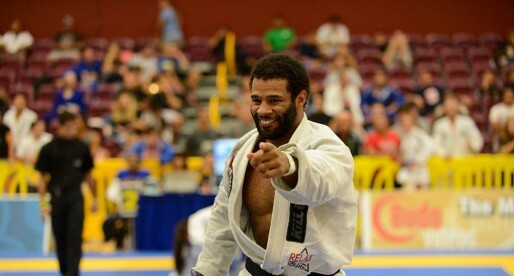 Yago de Souza is one of the top grappling competitors of his generation as well as a black belt in Brazilian jiu jitsu under Cicero Costha. 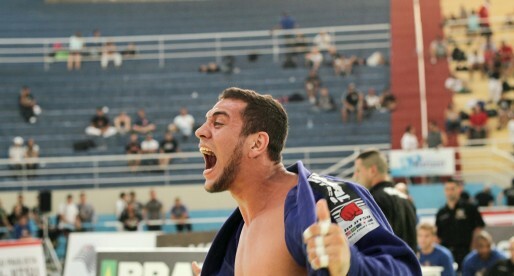 Yago earned his reputation in the lower belt divisions, where he earned the world championship, European Open, Brazilian National Championship as well as the South American Championship. 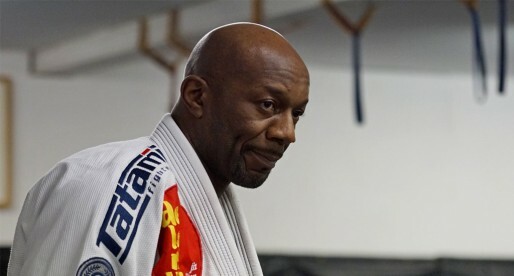 Alan Moraes is a one of the coaches at the world famous Carlson Gracie Academy in Rio de Janeiro, from where he has produced several high quality black belts, including world medallist Samir Chantre. 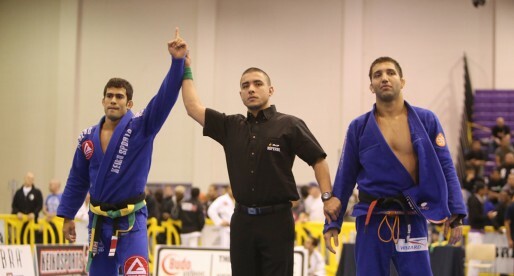 Alan Moraes, who was graded as black belt by Carlson Gracie Junior, is also one of the main referees in the IBJJF. 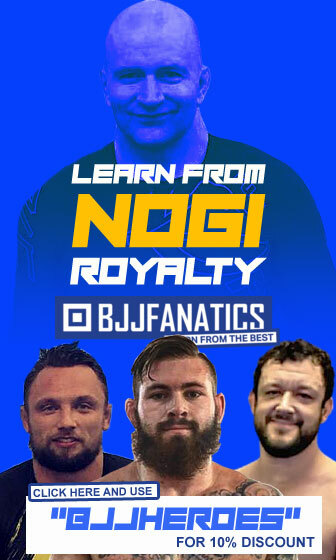 Christian Graugart is a famous BJJ blogger who has become a successful published author through his BJJ Globetrotter book, which tells the story of how in 2011 Christian traveled the world with the purpose of training in as many Jiu Jitsu academies as possible meeting different cultures and personalities, all of which shared one thing in common, Jiu Jitsu. 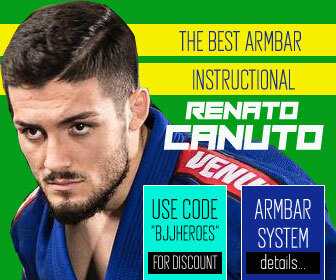 A spectacular jiu jitsu fighter from Checkmat and one of the most accurate finishers modern day jiu jitsu, Renato Cardoso received his black belt in 2012 by the hands of Rodrigo Cavaca and hit the ground running that year winning both a world title (CBJJE) and a Sao Paulo International Open only a few weeks after receiving the well deserved black belt. 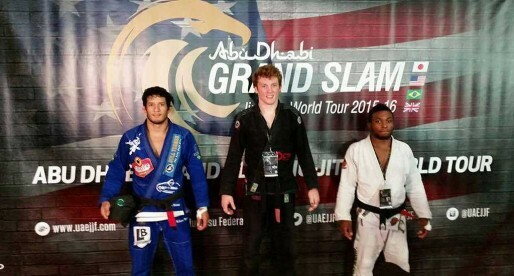 Otavio Sousa is a Gracie Barra representative and one of the top fighters in jiu jitsu’s middleweight division. 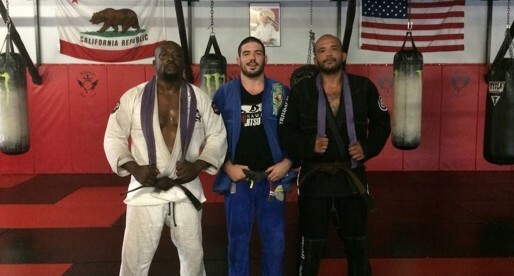 A BJJ black belt under Carlos Gracie Junior, Otavio Sousa spent most of his jiu jitsu education with coach “Zé Radiola” at the Gracie Academy in Recife. 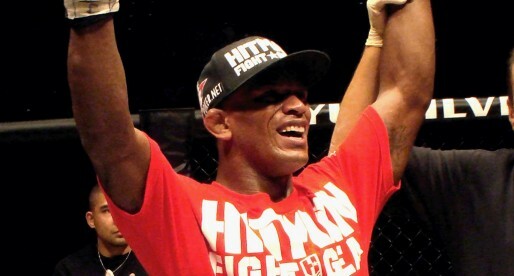 An avid competitor for the Grappling Fight Team academy, Vitor Henrique Oliveira is a jiu jitsu black belt under Master Adilson Lima “Bitta”. Vitor Henrique is also one of the few representatives of the famous Rio de Janeiro based team (GFT) outside Brazilian soild, more precisely in Ohio, United States of America. 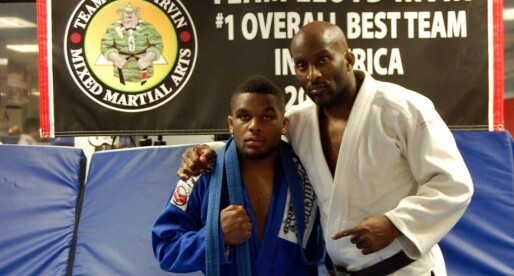 The first American black belt awarded by Renzo Gracie, Matt Serra is a former UFC champion and an ADCC silver medallist, considered to be one of the best grapplers produced by Renzo’s academy in New York. 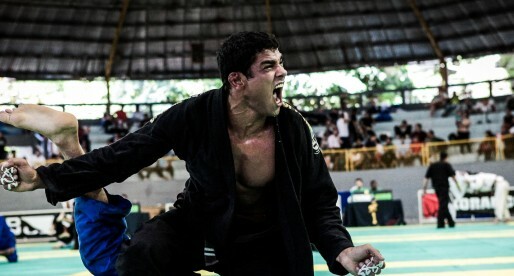 Leandro Lora is a representative of the Brazil 021 Jiu Jitsu team. 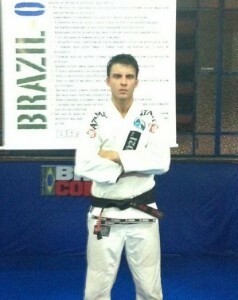 A former Kioto team member, Leandro has earned his black belt from the prestigious Master Carlos Henrique on July 2010. 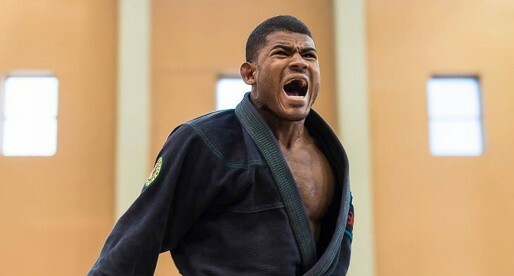 Victor Estima is a prolific Brazilian Jiu Jitsu black belt who has medalled in some of the world’s most important BJJ tournaments such as the “Mundial”, the European Open and the World Jiu-Jitsu No-Gi Championship. 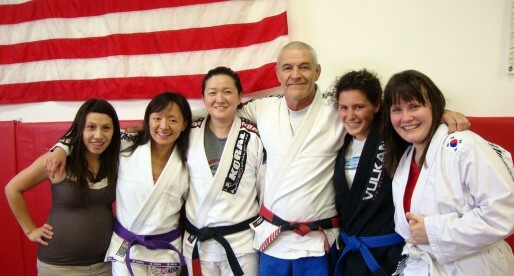 Victor is also the brother of the legendary grappler, Braulio Estima. 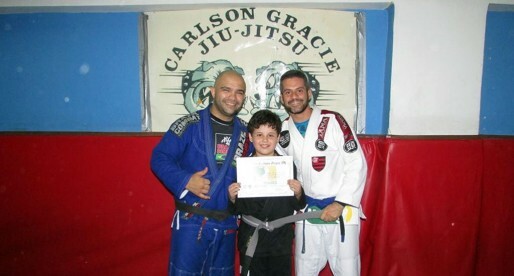 Rafael Heck is a Brazilian Jiu Jitsu black belt under the legendary coach and competitor Leonardo Vieira. 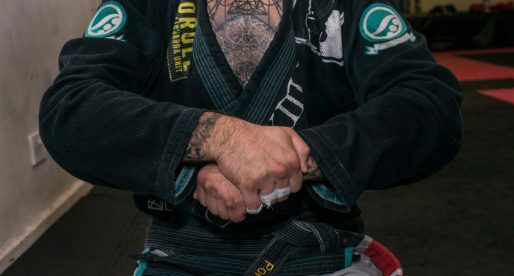 This BJJ practitioner made a name for himself fighting in the State of Sao Paulo, where he achieved numerous podium spots in important competitions such as the World Cup, the Sao Paulo State Championships and many others.